For the last two years 38-year-old Vishal has been fighting a severe form of cancer called Acute Lymphoblastic Leukemia. It is an acute form of leukaemia, or cancer of the white blood cells which starts in the bone marrow and begins to spread to the rest of the body if not treated at an early stage. Vishal has been advised to undergo a bone marrow transplant at the earliest for him to fight this condition. 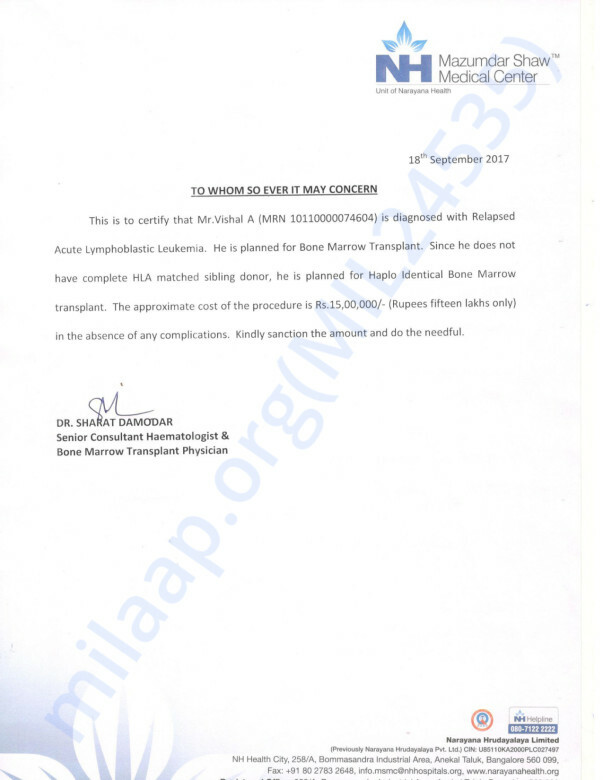 The total cost of the transplant is around 15 lakh Rs. 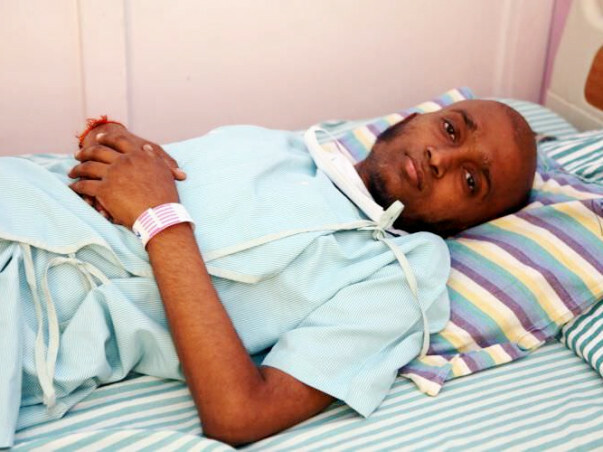 Unfortunately, Vishal does not have the funds to undergo treatment and need our help to pay for his treatment. 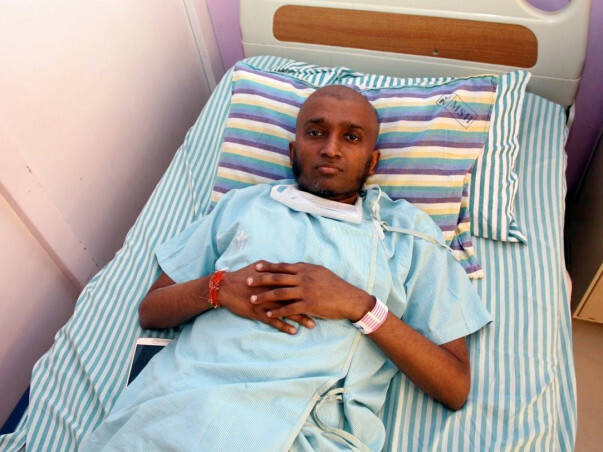 Your contribution can save Vishal and give him the treatment he deserves. Vishal fought hard but he passed away. The family was devastated and they could not talk to us. We are really thankful to each one of you who supported them in this tough time. Donation for Vishal A. Wishing him early recovery. God bless him. everything will be fine. don't worry ! A small amount, I am donating. A small wish to save my friend. Dear god, save him, please. Pray the Almighty save Sitha and wish him to recover soon.